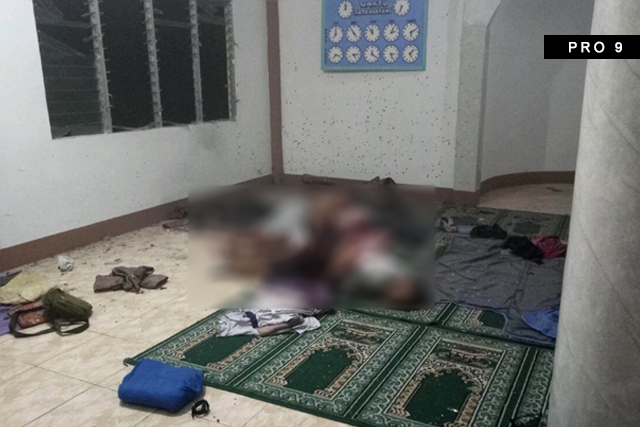 ZAMBOANGA CITY, Philippines – Authorities believe that the grenade attack on a mosque in the city, which killed two people and injured four others, is an isolated case. Authorities suspect that it stemmed from a personal grudge because the victims were not residents of the place and perhaps the suspects as well. It could also be politics, the police said, since one of the victims was a barangay councilman in the town of Basilan. President Rodrigo Duterte has ordered the suspension of officials responsible for the disappearance of 23,000 sacks of smuggled rice in Zamboanga City in September. 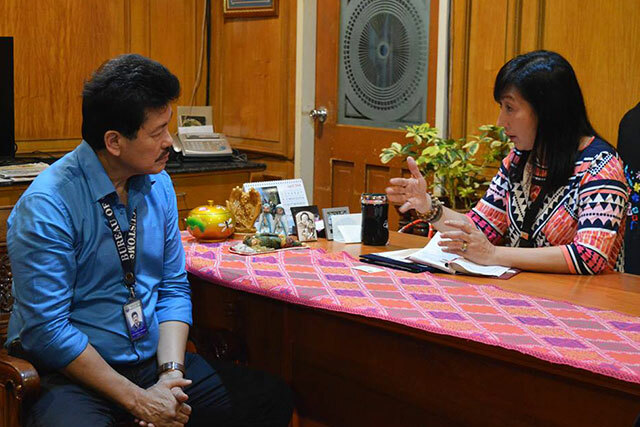 Presidential Spokesperson Harry Roque said, Customs Commissioner Isidro Lapena has already ordered the administrative relief of Zamboanga Customs District Collector Lyceo Martinez and Customs Police District Commander Filomeno Salazar due to the incident. “Nagalit po talaga ang presidente because how can you lose 23,000 sacks,” said Roque. “Obviously it cannot be done in a clandestine manner. Nakita ng lahat na inilalabas itong mga nahuling bigas at incredible at kagalit-galit na napupuslit ang ganitong karaming bigas na nahuli na ng gobyerno na being smuggled,” he added. 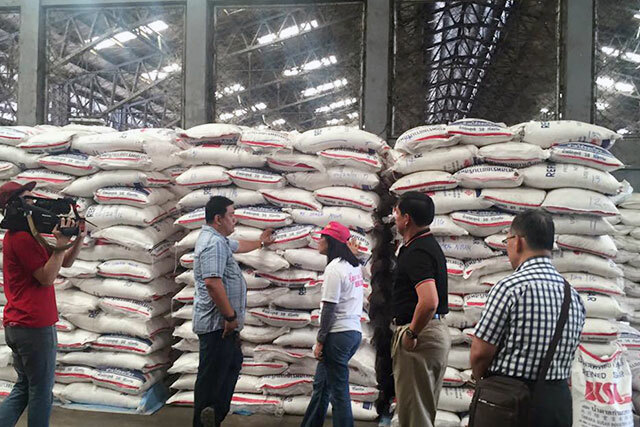 Authorities were able to recover 16,000 sacks after a series of raids in various warehouses.